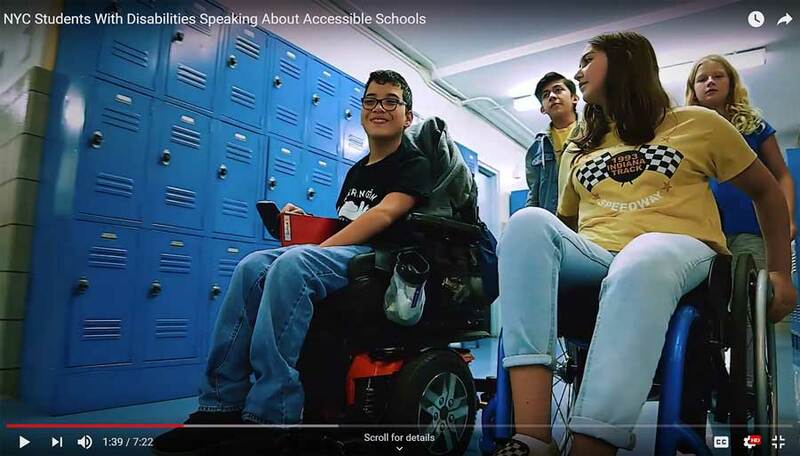 HIGH SCHOOL CHOICE: A video produced by Parents for Inclusive Education tells how young people with physical disabilities face limited school choices. Less than 20 percent of the City’s 1,818 public schools are fully accessible for students with physical disabilities. Children in wheelchairs or with impaired mobility sometimes need to enter schools through loading docks, where trash and garbage disposal are handled. Once inside, they might not be able to reach certain classrooms, labs, or even the cafeteria. 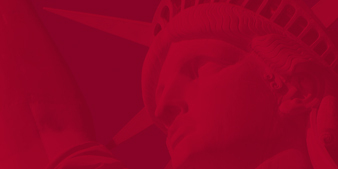 Through our Donors’ Education Collaborative and competitive grants program, we gave $165,000 to a campaign led by Advocates for Children of New York’s Action for Reform in Special Education (ARISE) Coalition and Parents for Inclusive Education. The groups got the City to agree to complete accessibility profiles for all partially accessible school buildings, spend $150 million for alterations over the next three years, and provide students with physical disabilities priority consideration to accessible schools. The organizations also persuaded the city to propose capital spending of $750 million over the next five years to make about one-third of schools accessible. These improvements will benefit children and their families in elementary, middle, and high schools throughout the city for decades. Final authorization is expected in June. Learn more about our work to improve schools for all.